Check out these BFF resources! 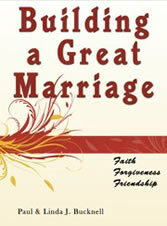 See all the materials in the BFF Marriage Library! 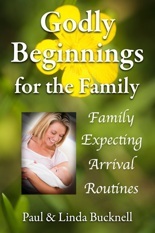 Prebirth to infant care and advice. 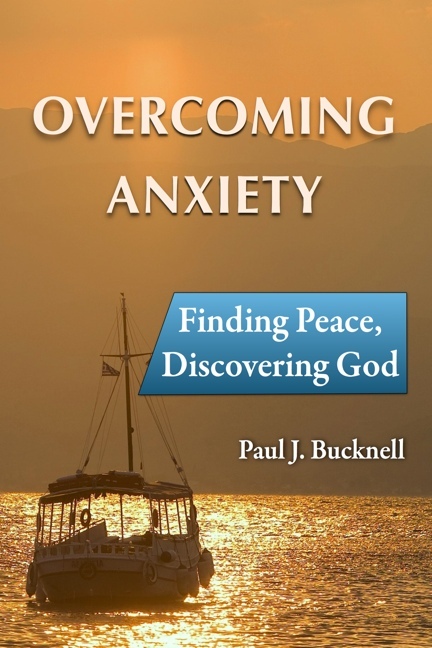 Take the ten steps over the bridge of hope to the peace of God Each step leads further from anxiety and closer to God and the truths of His Word Instruction on how to overcome fears, worries and handle temptation for lasting peace. Ongoing Access to BFF Digital Libraries! The more you purchase, the bigger the discount! 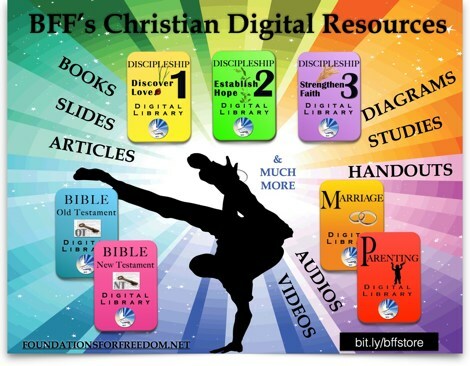 Media-enhanced biblical training materials include books, articles, videos, powerpoints, maps, study questions, audios and much more! Click graphic for details on each. We offer a full money back guarantee. How does it work? You get a link for each digital library. That one links you to the whole library with slides, videos, etc., all which can be used on all your devices: mobile phone, ipad, laptop, etc.! Modify it you want and use it! Check the video below! If it is a gift, just send the link(s) to your loved ones (you can peek!). BFF also now offer gift cards! All proceeds go to BFF. Super Saver: Ongoing web access to all 7 BFF Libraries. $70 off! Super Saver: Ship all 7 BFF Libraries on 3.0 USB Flash drive (64 gb). Save $60! 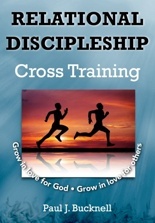 Great offer for Christian in developing countries! 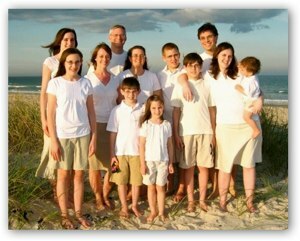 Special: Ongoing web access to Bible: OT & NT Digital Libraries (more) Save $15! 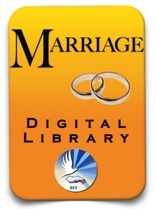 Special: Ongoing web access to Family: Marriage & Parenting Libraries (more). Save $20! For other options or the full BFF store.